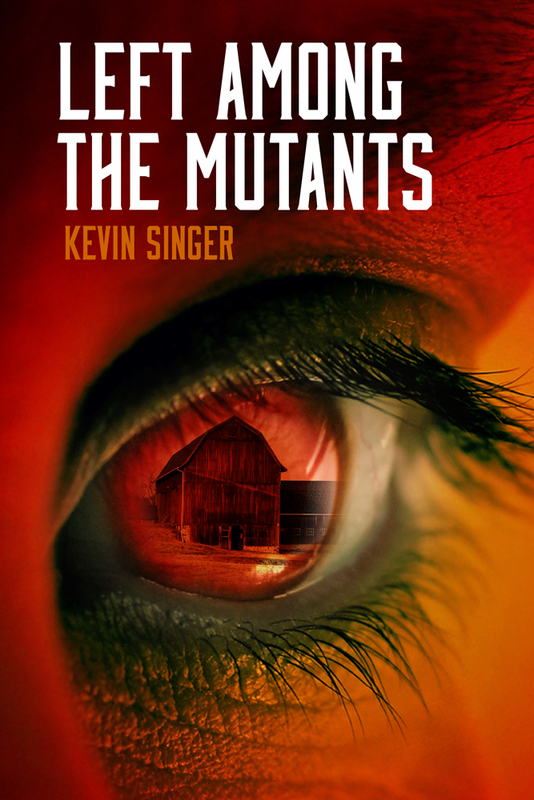 An ancient demon hatches a plan to gain human form. A Spanish conquistador, hungry for wealth and status, sets sail for the New World. An American soldier in modern-day Germany desperately searches for his runaway girlfriend. 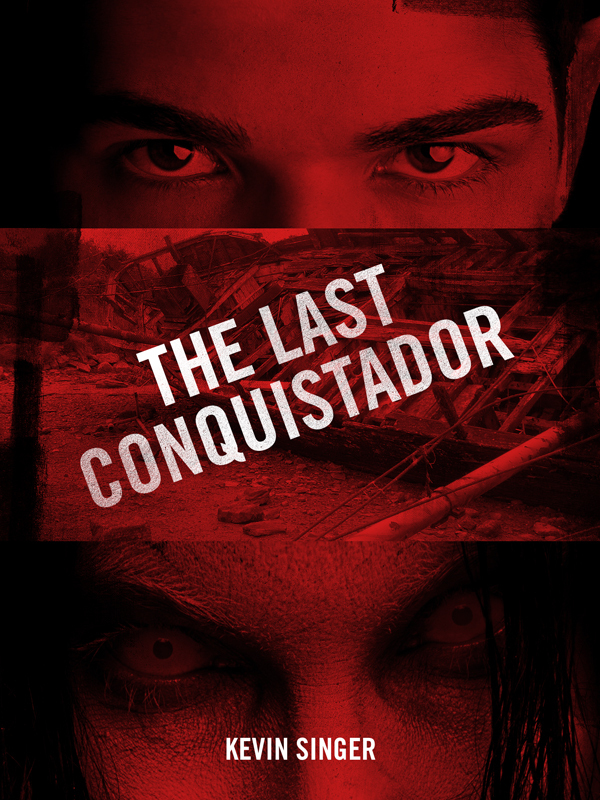 All three stories combine and collide in The Last Conquistador.